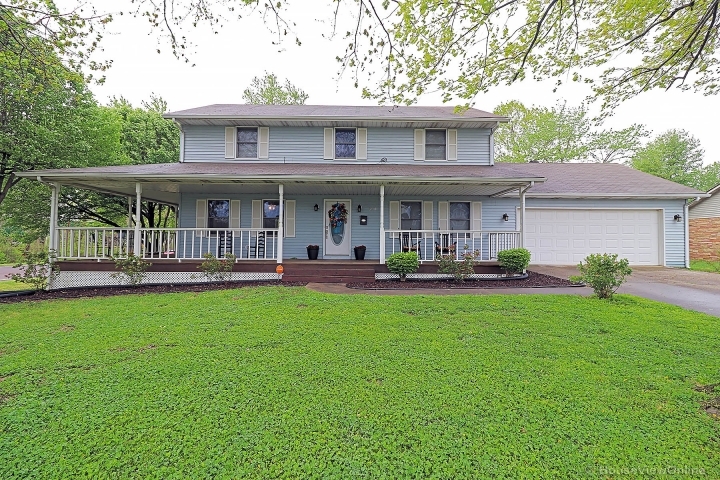 Beautiful 5 bedroom home with 3 full baths, and in a very desirable area. Jackson school district, Cape address. Gorgeous home with luxurious finishes, custom cabinetry, and custom lighting throughout. This homes features a media, entertainment room also! Come take a look. Also Available for immediate lease. 24 month term/$2000 per month. 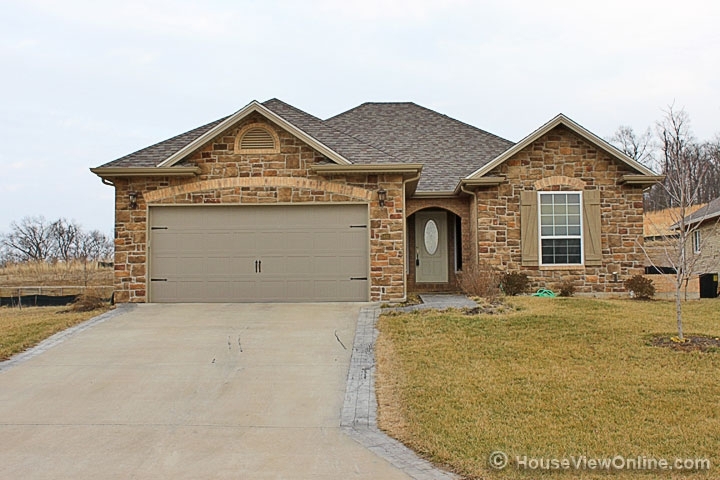 Beautiful 5 bedroom home with 3 full baths, and in a very desirable area. Jackson school district, Cape address. Gorgeous home with luxurious finishes, custom cabinetry, and custom lighting throughout. This homes features a media, entertainment room also! Come take a look.